Save the date! 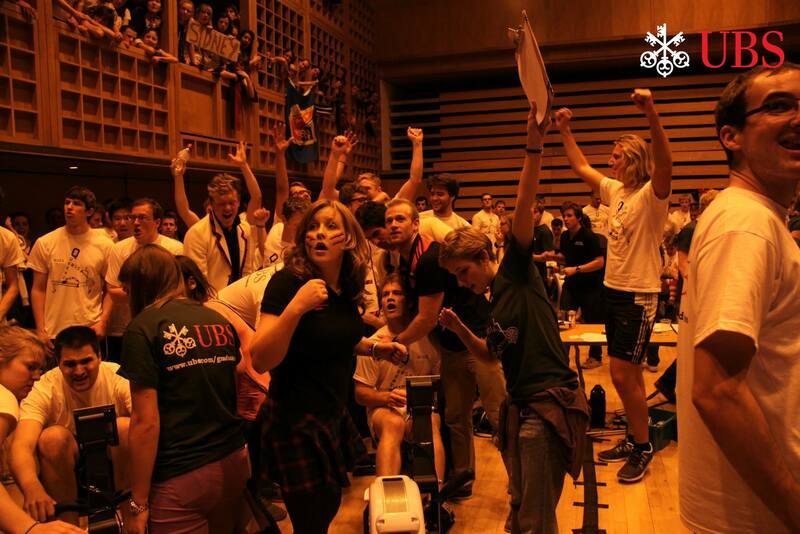 Queens’ Ergs is back and all five Fitz novice crews will be taking part. The competition will involve novice rowers in a 8x500m relay race with 20 seconds changeover in between each rower. A big Fitz contingent on the balcony of Fitzpatrick Hall will be much appreciated!